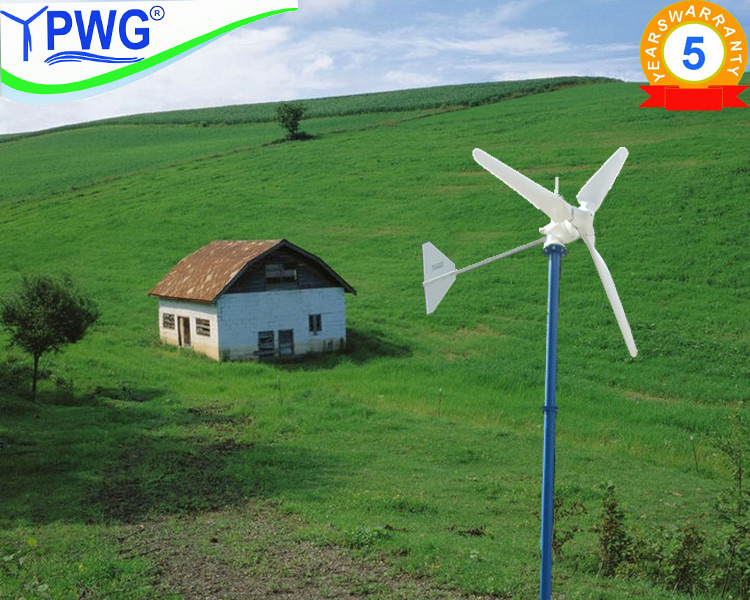 FD –M series 500 w of small wind generator, with the aid of the rear wing's mechanical yawing design, excellent performance, simple and practical this kind of wind turbine can supply country home use, air conditioner, refrigerator, washing machine, water pump, computer, television, etc. 5. 500W blades are casted into molding at one time with balance up to 99%. 6. Bearings import from Japan (NSK), long service time (5 years maintenance-free). 7. Magnetic saturation design, the generator coil couldn't burn down because of the increasing power, when generator runs at a super wind speed and saturates automatically. 8. 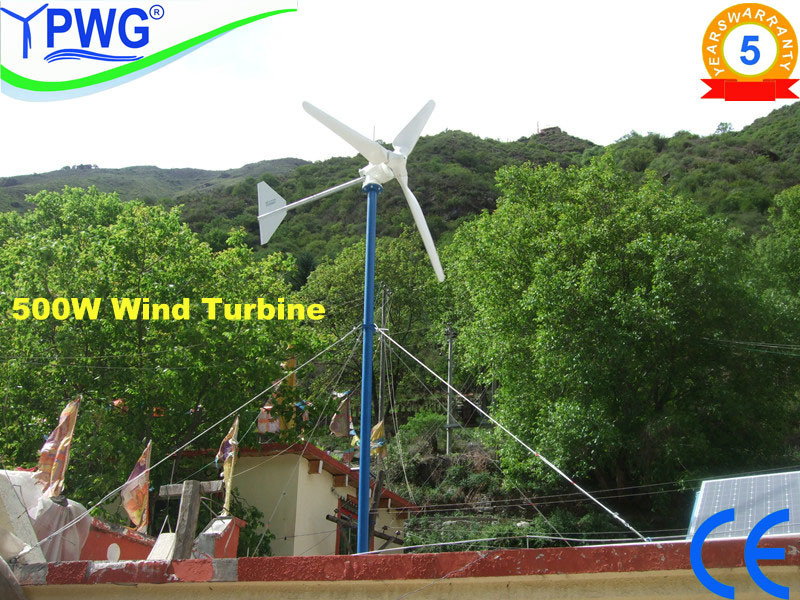 Low cut in wind speed (3m/s) to guarantee the maximum generation at low wind speed.